Add Fenugreek to your Favourite Herbs list. 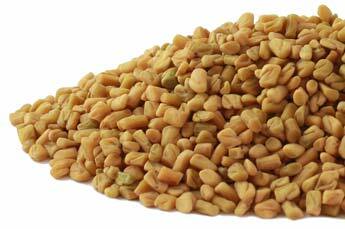 Our Fenugreek is powdered from pure Dried Trigonella foenum-graecum Seed without fillers, preservatives or additives. It's freshly ground and encapsulated for you at order or packaged as loose herb or powder: the choice is yours. 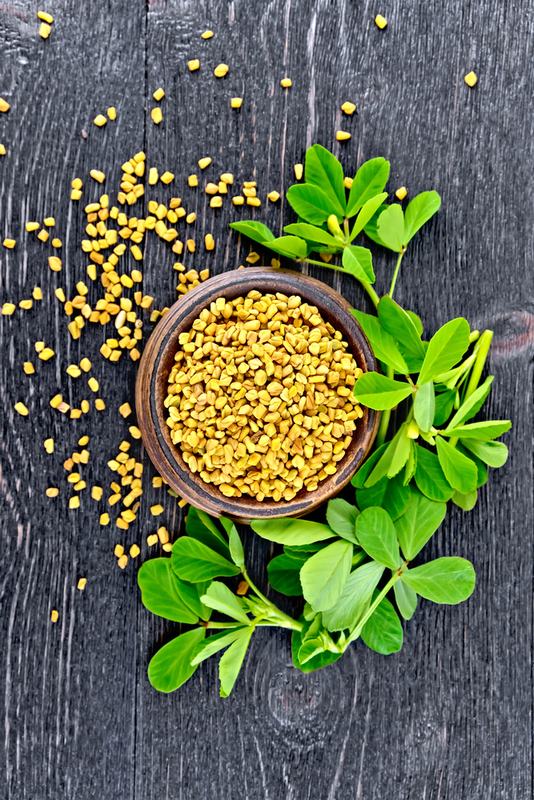 Fenugreek Seed is traditionally considered by Herbalists to be warm and moist and has been a popular herb Worldwide for culinary and health use. Found this was always in other supplements I was talking so I decided to cut out all the BS and go straight to the source. Good when used with Tongkat Ali. Gym workouts prove to be more effective when taking these 60-90 mins prior. Superior pumps. Good simple effectice product.